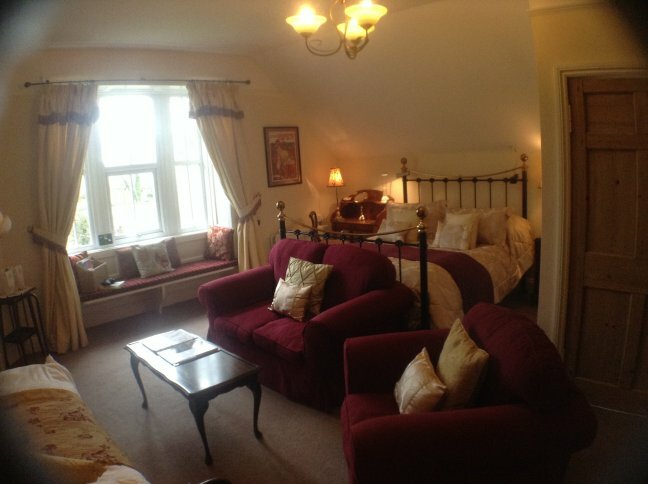 4 Star Award luxury B&B, with private parking. 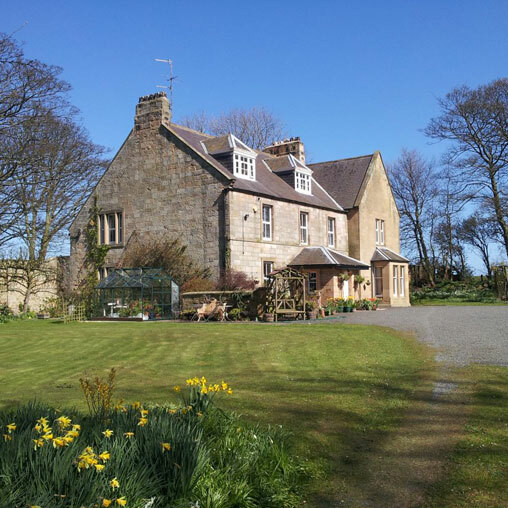 The property is only 400 yards from the sea and a secluded beach, set in its own grounds surrounded by fields and woods. 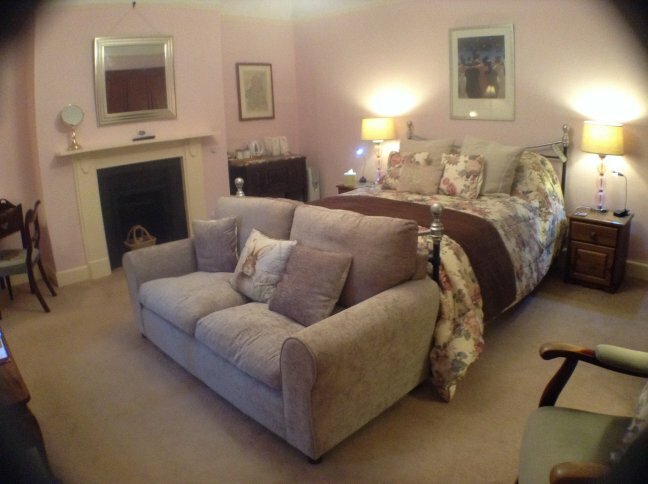 Located close to nearby Craster, Howick Hall and Alnwick Castle and Gardens. On the Northumberland Heritage Coast and near to Northumberland National Park.